A Little Bit etc. 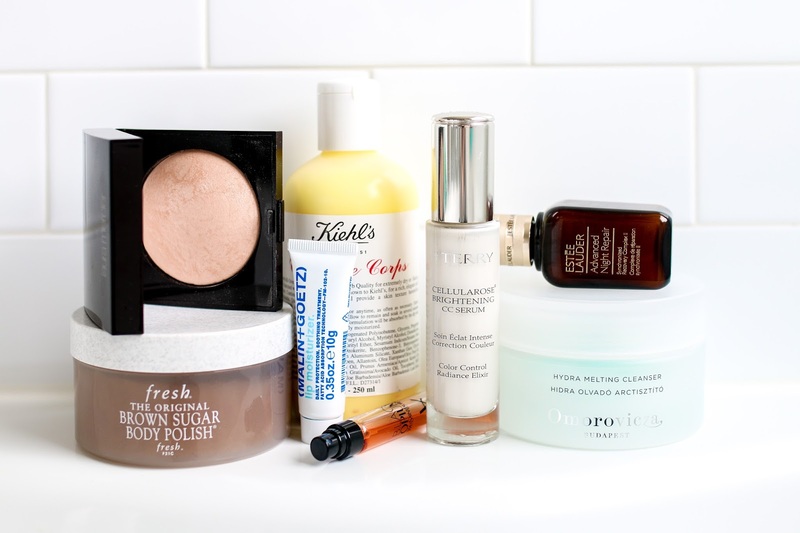 : November Beauty Favorites + Nordstrom $250 Gift Card Giveaway!!! November Beauty Favorites + Nordstrom $250 Gift Card Giveaway!!! This will be my last beauty favorites video for the year - but will be doing my 2017 beauty favorites in January so stay tuned for that! And there is an exciting giveaway (enter here) so be sure to watch the video to enter. Enjoy and don't forget to subscribe.